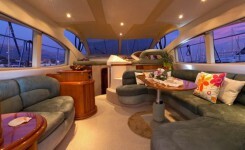 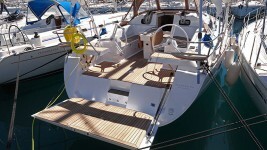 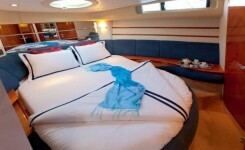 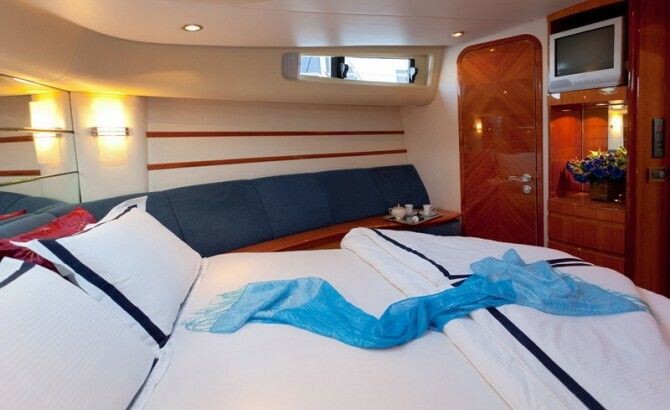 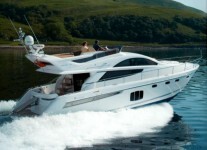 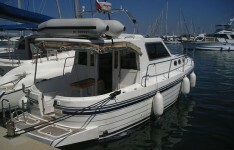 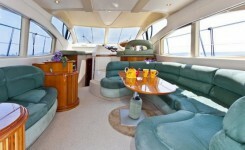 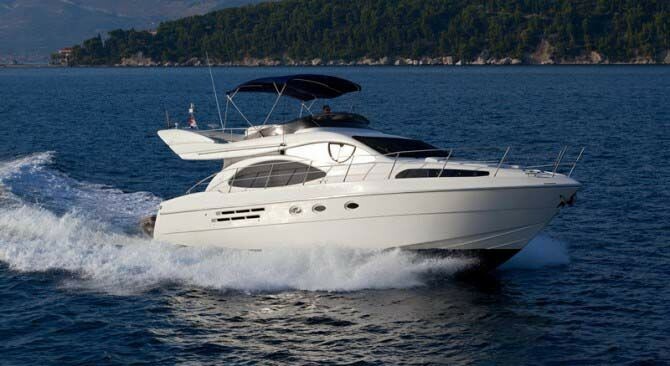 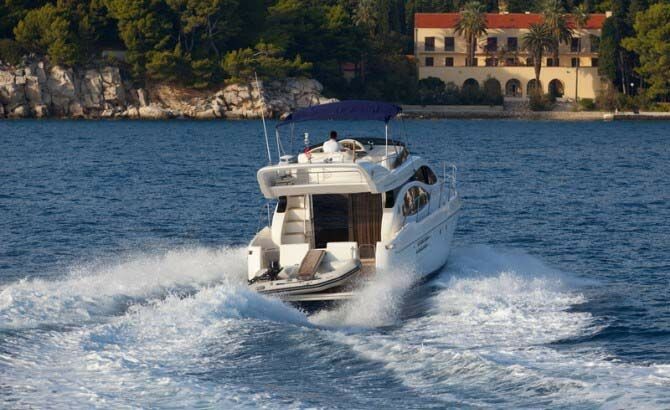 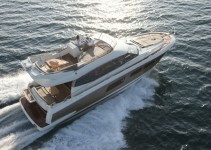 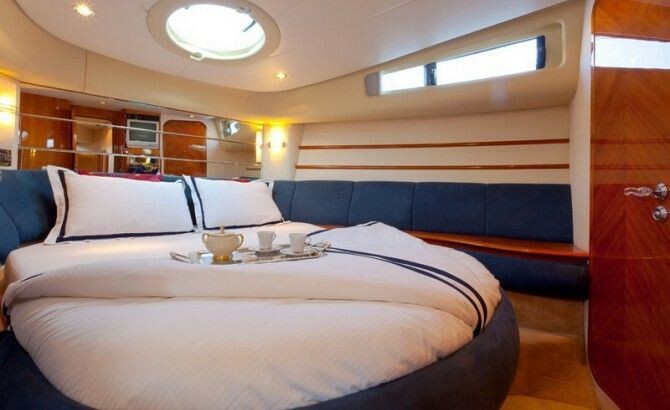 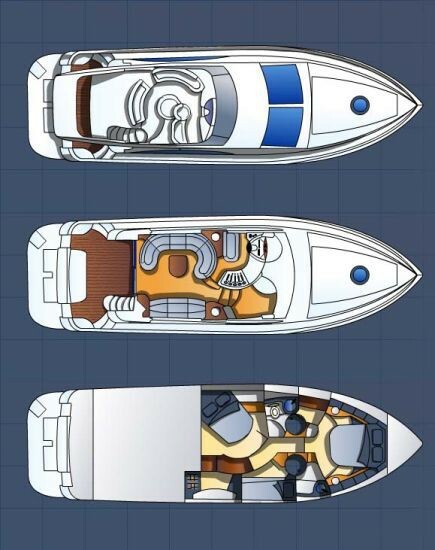 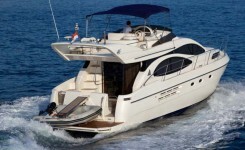 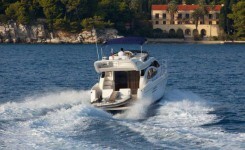 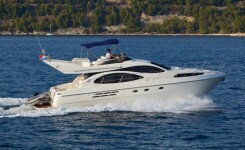 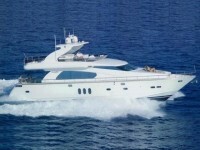 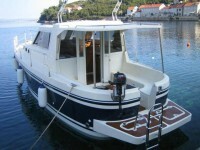 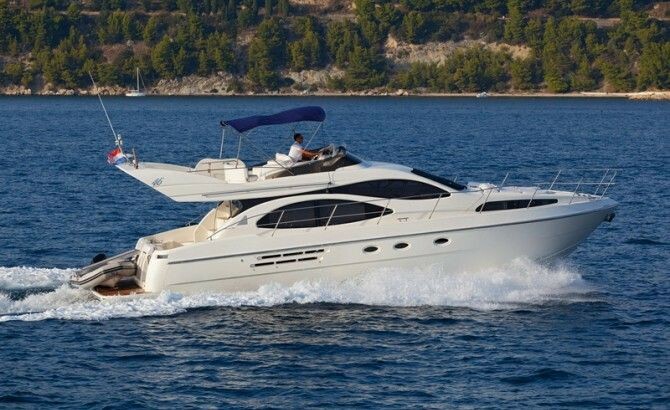 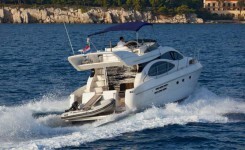 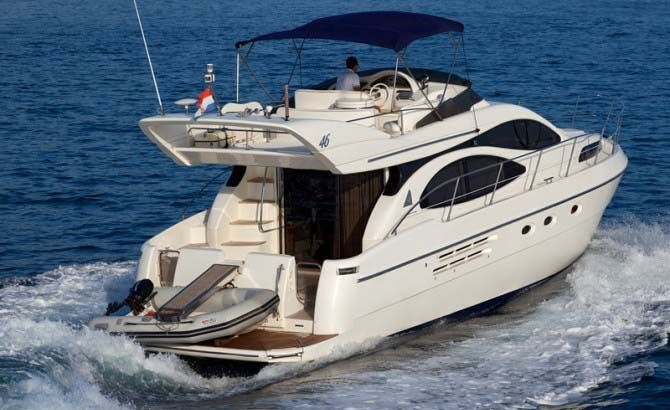 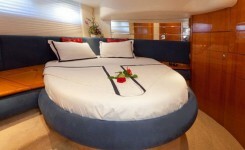 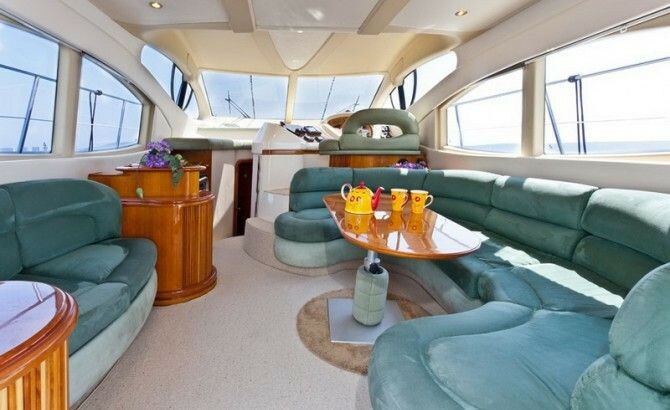 Azimut 46 Available in Kastel Gomilica at Marina Kastela. 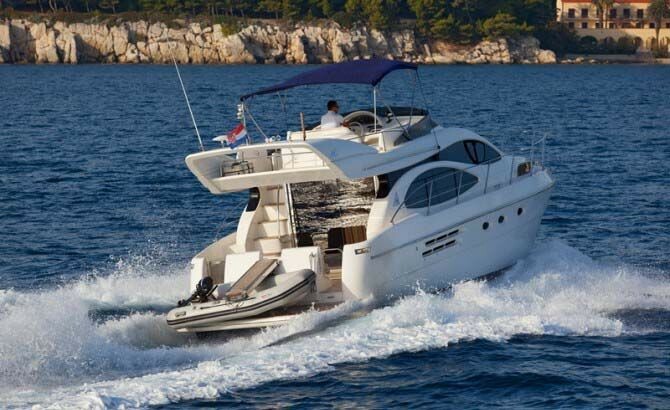 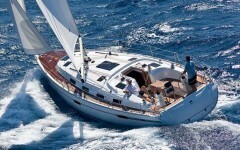 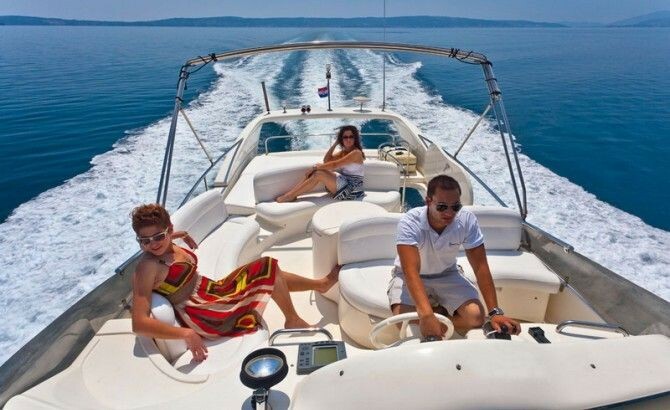 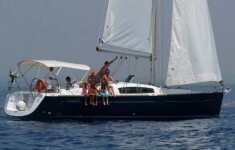 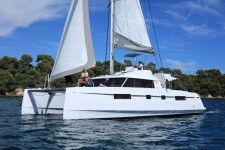 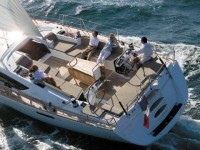 Crobos Yachting fleet of sailing yachts, catamaran charter and motor yachts are situated in Croatia in Marina Kastela (in South Adriatic sea). 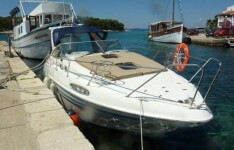 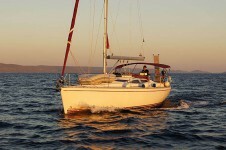 Available in Kastel Gomilica at Marina Kastela .